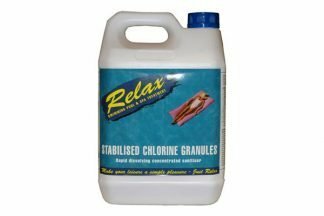 Easy to handle tablet combining chlorine, algicide, flocculant and stabiliser. Dose via the skimmer basket, floating dispenser or automatic feeders. 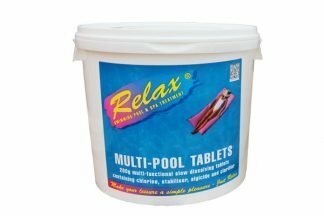 Use of Multi Function Tablets will minimize your requirement for individual treatments and help keep your pool sparkling clear. 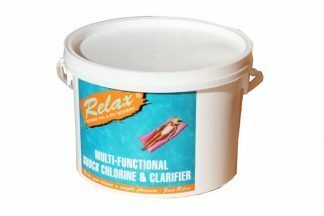 As tablets release a continual dose to the pool at a slow rate, a granular form of fast dissolving chlorine should also be used for occasions when the chlorine content needs to be increased sharply. Dose guide is two tablets per skimmer for a pool of 50 cubic metres every week. 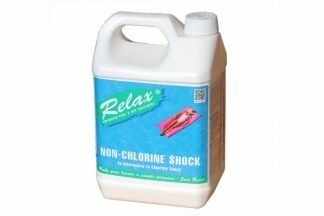 For Shock Dosing Non Chlorine Pools.